Suddenly I remembered that I used NetBeans built-in debugger not too far ago – yesterday :). It worked well for other project. I opened that project in NetBeans and started debugging session. IT WORKED! My Old Empty Head! I wasted about 2 hours searching answers in the not right place. Finally I compared project settings and discovered that Netbeans built-in debugger does not like when you trying to start debugging session from any other place that the site root ‘/’. That’s simple. 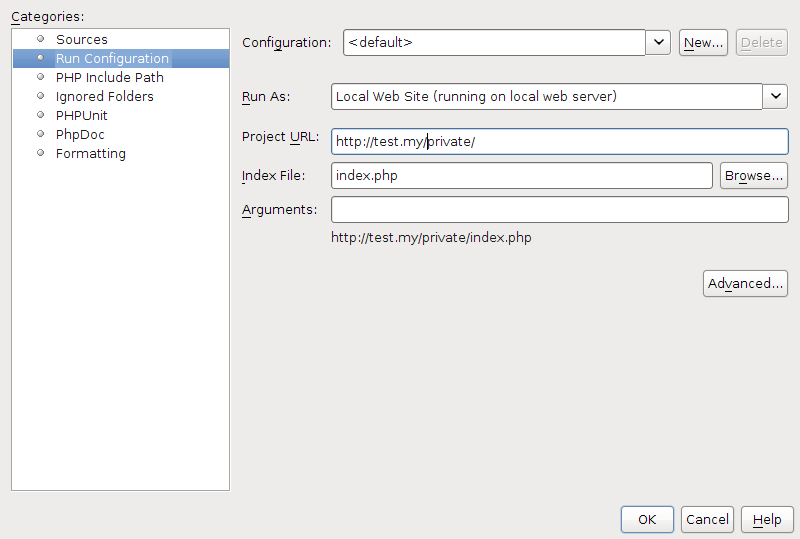 It always starts (setup connection) well if you put http://yoursite.com/ into the ‘Project URL’ field. If you trying to put any subdirectory name there, e.g http://yoursite.com/project3/ your debugging session will never start. 1st, – always setup NetBeans project for the site root. Start debugging session for any script from the site root. Then setup breakpoint for script from needed subdirectory and call it. Debugger will work. This way is not very convenient as you can have a lot of PHP staff for the whole site installation, including some huge open source packages which does not require debugging. NetBeans spends additional time to check if there are any changes there when you open a project. 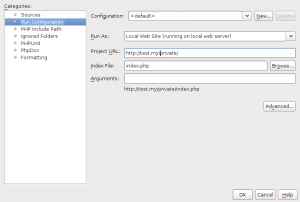 2nd, – create PHP project and setup NetBeans project site root to subfolder. (In order to not register for Apache new test site for any new task I put every new task into subfolder under my local test domain, e.g. http://test.my/project3/ ). NetBeans will not start debugging session automatically in this case. You will see a ‘waiting for connection’ message from the image below. Do not worry. Left it as it is. Go to your browser. I use FireFox 4. And call the script you wish to debug with additional parameter, e.g. When you return to NetBeans you will see that connection with xdebug is established successfully. That’s all. Happy debugging with NetBeans IDE for PHP! Even from subdirectory :). 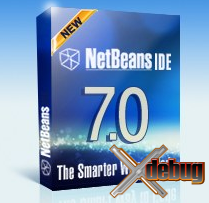 For more information about NetBeans for PHP IDE look at the articles in this category. 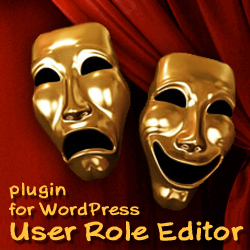 This entry was posted on Sunday, May 15th, 2011 at 03:20	and is filed under NetBeans, PHP. You can follow any responses to this entry through the RSS 2.0 feed. You can skip to the end and leave a response. Pinging is currently not allowed.